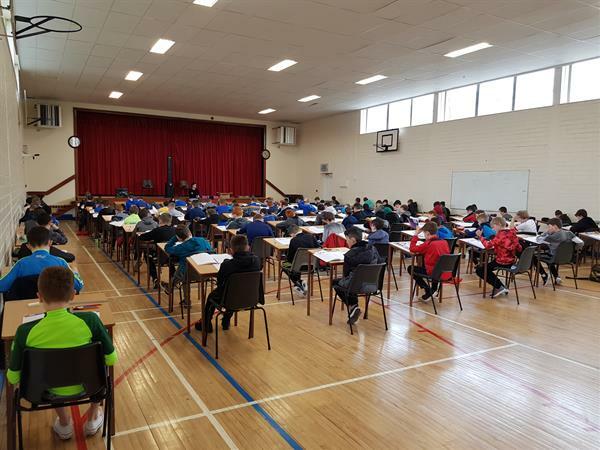 Sixth Class Boys who will comprise our four First Year Classes of 2019 - 2020 working hard here @CBSNenagh this morning. Exciting times ahead. 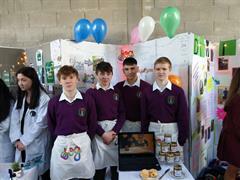 Well done boys on working so diligently. 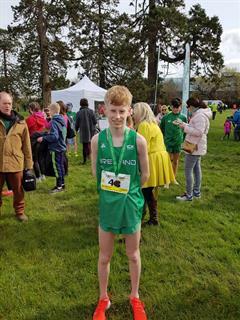 Tom made the Irish team after his performance for Nenagh CBS in recent Cross Country competitions.